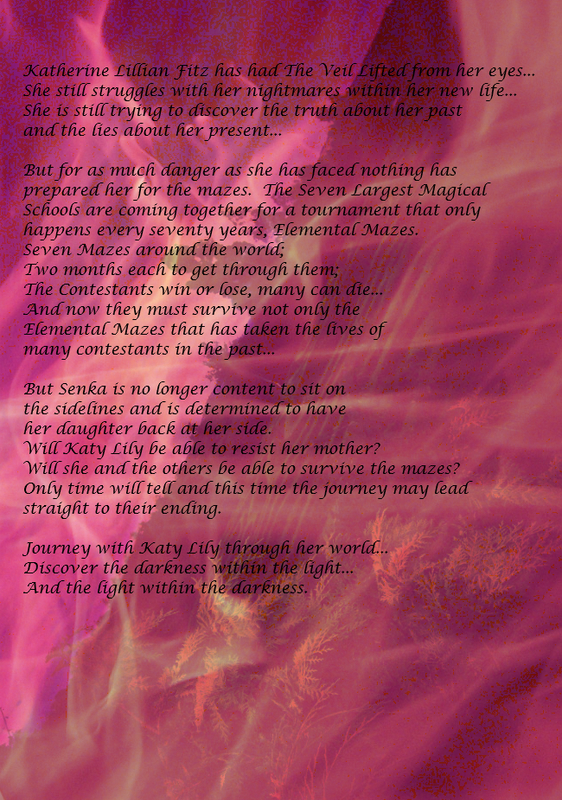 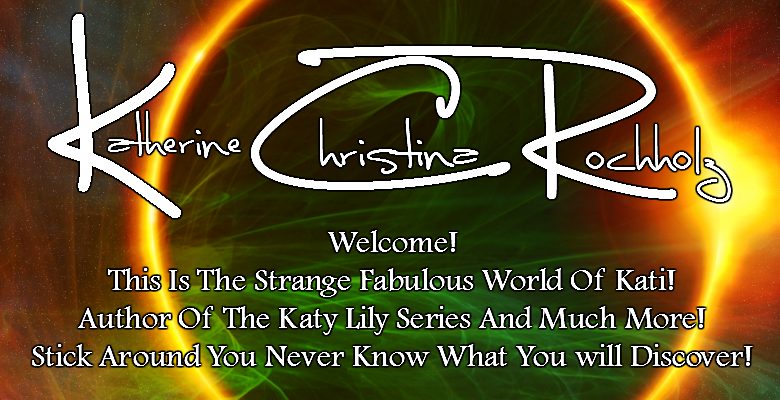 The Strange Fabulous World Of Kati: Elemental Mazes! 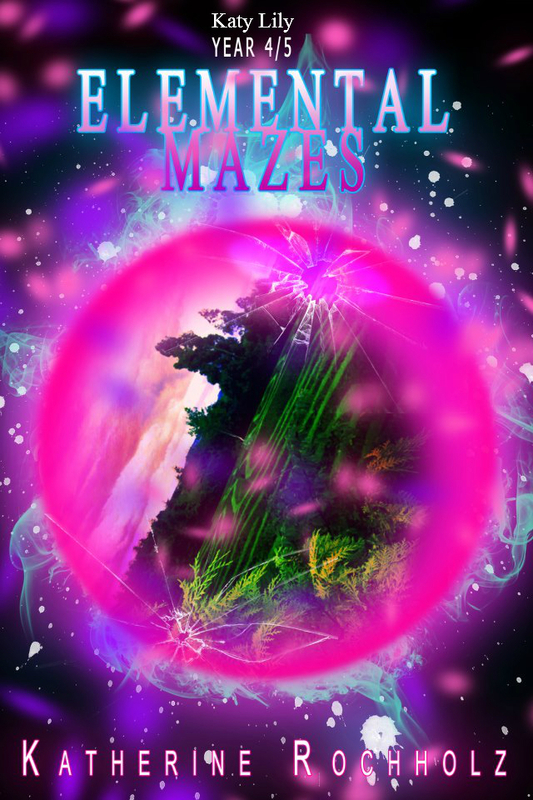 First Draft of Elemental Mazes is done! Now my edits creation of the second and third drafts and then off to the editor for the first review!